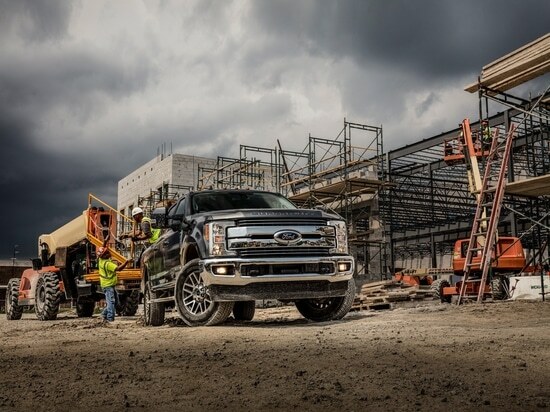 Ford recently recalled four trucks—yes only four among thousands of 2019 Ford Super Duty F-250 and F-350 pickups. The reason? An incorrect transmission case casting may cause the park pawl to fail which could cause the vehicle to move while in park, according to a Ford press release. Four definitely pales in comparison to the roughly 1.1 million F-150s that were recalled last year. 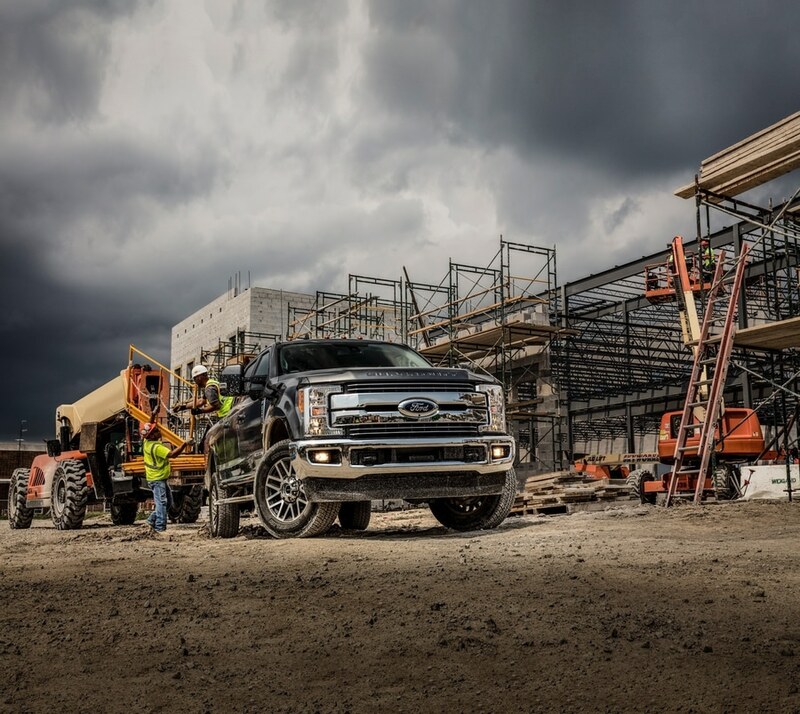 Thankfully, Ford is not aware of any unintended vehicle movement, accidents or injuries resulting from this latest F-Series recall. Ford will notify owners and dealers will inspect the transmission case, replacing the transmission as necessary, free of charge. The recall is expected to begin December 3. Owners may contact Ford customer service at 1-866-436-7332. Ford’s number for this recall is 18S36. All four trucks were built at Kentucky Truck Plant, Aug. 21-23, 2018. Owners may also contact the National Highway Traffic Safety Administration Vehicle Safety Hotline at 1-888-327-4236 (TTY 1-800-424-9153) or go to www.safercar.gov. Refer to NHTSA campaign number 18V802000.